The ambitious young family that migrated into the Yakima Valley undocumented in search of agricultural opportunities in 1909. In 1885, the Northern Pacific Railway arrived in the Yakima Valley and attracted immigrants from all over the world. Yakima and nearby towns experienced rapid growth. 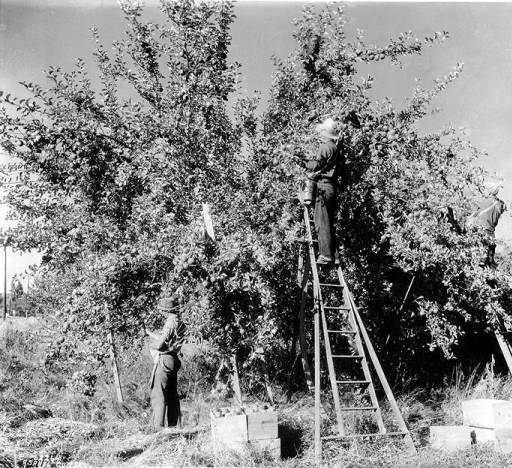 Early twentieth century Yakima Valley consisted of orchards, hop fields, and vineyards. The excellent climate and soil, abundant water power and fine fruit land was a gold mine for white investors. This valley of fruit and hop fields appealed to diverse farm workers, who sought to obtain the “American Dream” through their work in the agricultural industry. Mexican laborers worked alongside American Indians and poor whites in these years. In 1920, the Sanchez family was the first known family of undocumented farm workers in the Yakima Valley. Felipe Sanchez emigrated from Mexico in 1909, accompanied by his wife, Florentina and two young sons Andres, 7, and Gonzalez, 5. They fled Mexico during the chaotic violence of the Porfirio Diaz regime, crossing the border undocumented. They came first to Colorado. In 1910, Florentina gave birth to her first daughter, Maria, the first American citizen in the Sanchez household. By then they were in Kansas. The next child, Joe, became the second American citizen in the household. 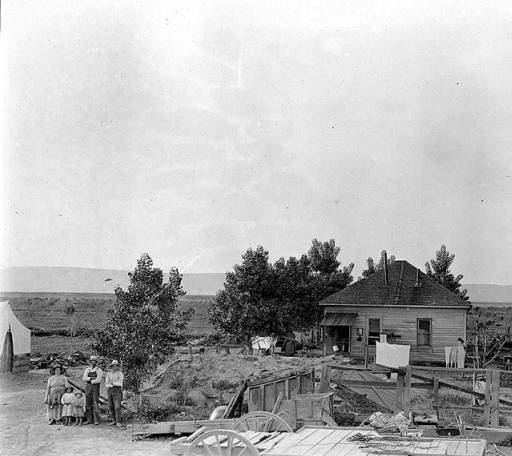 By 1920 the Sanchez family had established their permanent home in the Yakima Valley. They worked eight to twelve hours, seven days a week, in temperatures that exceed one hundred degrees Fahrenheit. The Yakima Valley since has long appealed to documented and undocumented Mexican migrant workers. Like the Sanchez household, many other Mexicans during this era upon emigrating from Mexico sojourned through the Southwest United States. Eventually, many Mexican migrants made their way to the Pacific Northwest. 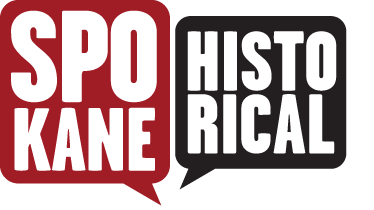 Jessica Silva, “The Sanchez Family: Undocumented Immigrants Prospering in the Yakima Valley,” Spokane Historical, accessed April 19, 2019, https://spokanehistorical.org/items/show/739.